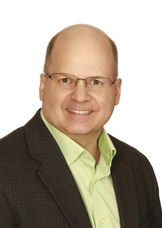 Our Team - Freestone Consulting Group Ltd.
Ron is a proven program/project manager with over 29 years of experience gained in a variety of work environments spanning small investor-dependent start-ups to joint-venture overseas EPC projects. 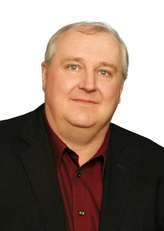 He has provided leadership for numerous major initiatives including the deployment of lone worker protection technology and processes across major O&G organizations, a large-scale, multi-vendor, hardware and software program, the provision of communications capabilities for an overseas world-class LNG facility and the establishment of corporate-wide quality assurance capabilities in the high-tech sector. Ron values the building of long-term relationships and delivering exceptional quality to his clients. Bruce has gained experience from a wide range of organizations specializing in oilfield services, wireless product design to large-scale global communications. His first hand knowledge of industrial field environments and extensive technical background ensure the right solutions are employed for our clients every time. The high value he places on long-term client relationships coupled with his first rate leadership skills enable him to mesh with our clients effortlessly and achieve quality results in a short amount of time.